As production rates increase, so do risks. One of the major concerns at a tissue mill is fire. Many areas of a tissue mill are exposed to accumulation of dry, highly inflammable cellulose dust and fiber. The smallest outbreak of fire is extremely dangerous and can possibly spread through the entire mill. 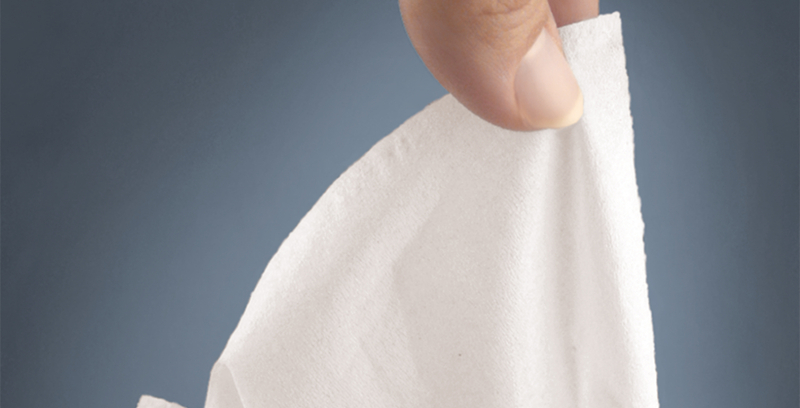 With Tissue Solutions®, Firefly offers a range of fire protection solutions for both the tissue machine and the converting process. Firefly Tissue solutions includes both Spark Detection and Quick Suppression solutions to protect the Tissue machine and the converting process. The worst and most feared scenario is that ignition sources created by a production-related problem, such as sparks and hot particles from the Yankee Hood, are embedded within the tissue reel and transferred to the warehouse. The typical frequency of this scenario is low but if and when it happens, the consequences are devastating. Firefly offers detection of sparks and suppression of flames within seconds around the Doctor Blade and Yankee dryer using a combination of the Spark Detection and Quick Suppression system with optical flame detectors that can detect small flames at an early stage, over a large area, combined with water mist suppression. To prevent hot particles from being transferred into the mother roll, a Firefly WebScan™ system can be installed between the Doctor Blade and the reel-up of the mother roll. The WebScan™ system continuously scans the tissue web by using extremely fast IR-sensors above the web. Firefly WebScan™ is able to pinpoint possible ignition sources and in case of an indication, the contaminated mother roll should be put in quarantine. In the Log Saw enclosure it is vital to detect and suppress flames within seconds because a fire in this area can spread very quickly. Firefly's Quick Suppression System offers a solution that combines optical UV/IR fire sensors that can detect small flames at an early stage, over a large area, with fast water mist suppression. In order to avoid dust filter fires and explosions, ignition sources in the extraction system need to be detected and extinguished. By installing Firefly Spark Detection system you get extremely fast IR sensors that can detect sparks and hot particles. Depending on the process, the aim of the system is to eliminate ignition sources by extinguishing with water, using isolation and CO2, or diverting the air flow.